In the watch world, there are a handful of brands that nearly almost everyone knows. For example, the vast majority of people in the western world will have heard of Rolex, while most might not know who A.Lange & Sohne is. Many of my favorite companies are the ones that fall in between international recognition and relative obscurity. Longines is one of those brands, and today I am going to tell you which of their collections are the most sought after in the timepiece community! As far as I can tell, the Master collection holds this brand’s most popular watches, and it is no mystery why. The first thing I love about them is their material. 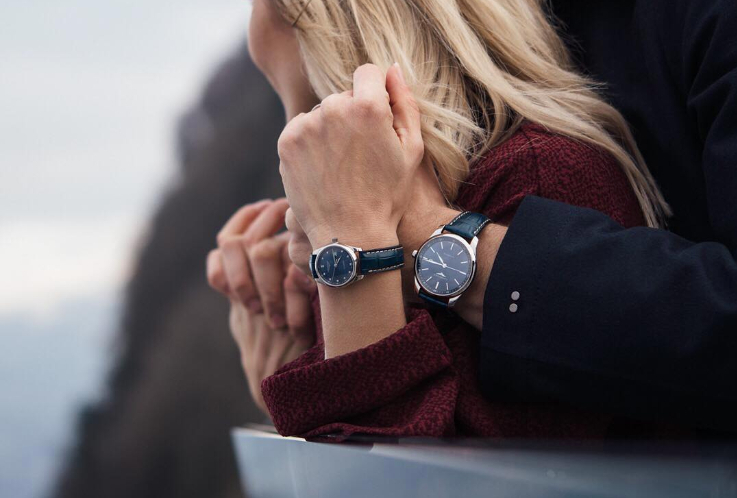 Longines crafts each piece with versatile stainless steel, a luxurious sapphire crystal, and a high grade of leather. On the inside, the movements on these watches vary, but each is excellent in its own right. Many of them even have a power reserve over 50 hours, which is impressive for their price range. One thing you might not like about this collection is its lack of water resistance. At 30 meters, your watch will be rain resistant, but won’t be able to survive through diving activities. 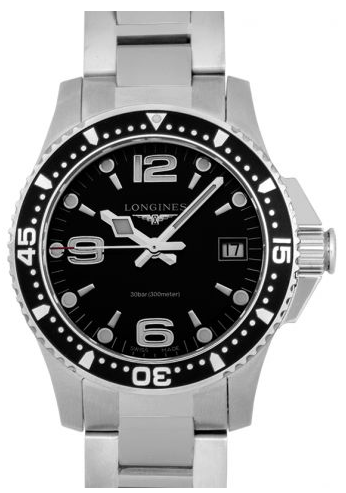 Still, most of us do not take our timepieces underwater ever, so this fact may not deter you. The last thing I love about the Master is the varied designs that you can get it in. Some pieces look like classic dress watches, other are flashier, and some have that crowded dial aesthetic that many love. Ultimately, this collection is very diverse in aesthetics, but has a high standard of quality for every piece. To me, that is the best of both worlds. Almost every horological powerhouse makes dive watches. The reason for doing so is twofold. First, this style is incredibly popular. Watch companies want to serve their customers and sell products, so they create pieces that consumers will love. The second reason why is to show off their craftsmanship. While fashion and dress watches really only need to look good and keep time, a dive watch must hold up against the elements. The HydroConquest collection is an excellent representation of the diver philosophy. Every model in it is incredibly sturdy, so little bumps and drops should not affect them. Their 300m water resistance backs up their diver designation, and these watches are fantastic to look at as well. If you’re looking for a somewhat affordable diver, you can’t do much better than the HydroConquest. One of the things I love most about Longines is their diverse catalog. They don’t make you choose from only dive watches or only luxury pieces. Instead, they have a wide range of styles that will please just about any customer. In the previous sections, we discussed somewhat sporty options. La Grande Classique is the exact opposite, as the timepieces in this collection tend to be petite, classy and luxurious. There are two things you need to watch out for if you shop in this collection, though. The first is size, as most of these pieces come in at 38mm or less. Some of you will not like a watch that is so small and will not be happy with their purchase. The second concern is that this collection has quartz pieces, as well as automatic. If you do not want to wear quartz movement watches, then make sure you know what you’re looking at before you buy it. The last on our list is the Heritage collection, and it might be my favorite of the bunch. The reason is that these pieces have a distinct vintage feel to them. How watch buying usually goes is that you have a choice between older pieces with a classic look and newer ones with a modern aesthetic. What is frustrating about this is that vintage watches are often heavily used, making them less attractive to me. 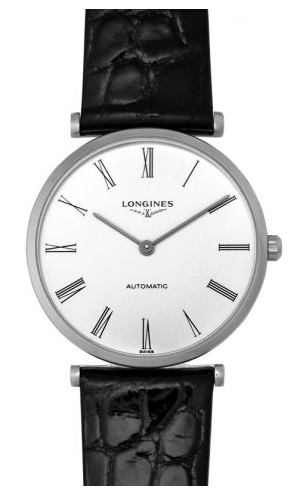 Longines breaks this mold by creating brand new watches that have a classic aesthetic. The Heritage collection incorporates many styles, including military, aviation, diver, and dress, but each of them looks to be out of a history book. 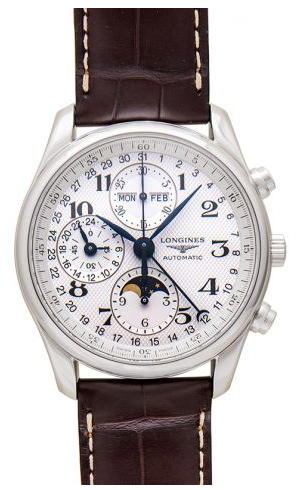 This marriage of historical and contemporary elements is something that I do not see out of many watch brands, and it makes Longines watches an excellent pick in my book. When it comes to Swiss watch brands, you have scores of fantastic options to choose from. Still, some of them seem to separate themselves from the pack through some combination of craftsmanship, price, and style. 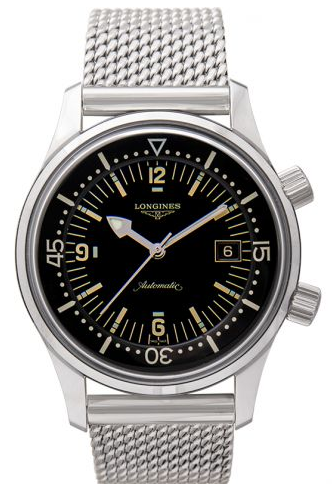 In my opinion, Longines is one of those brands. Their collections have a high level of quality, diversity in aesthetics, and a price point that doesn’t make you wince. Combine all of those elements, and you have one of the best buys on the timepiece market. If all of that sounds good, don’t hesitate to give one of their products a try. The odds are that you’ll fall in love the minute you get your hands on it.